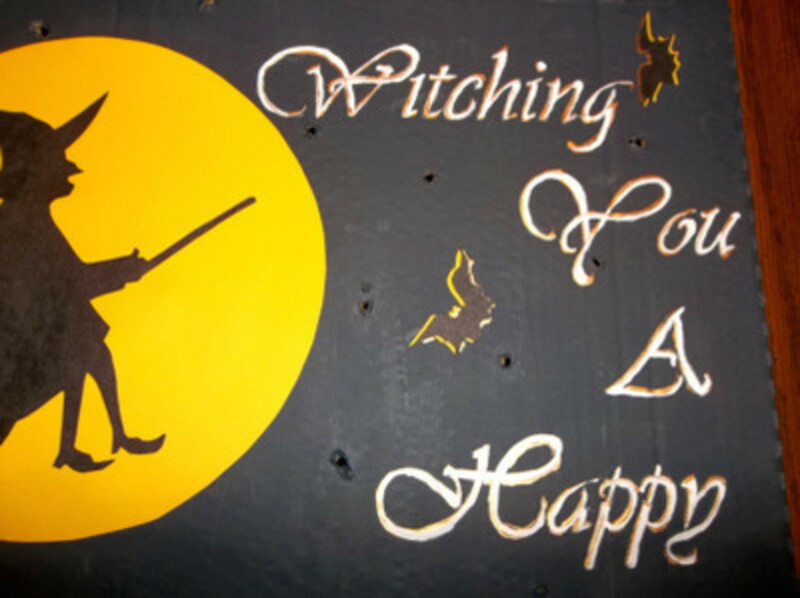 Greet your Halloween guests with a flying witch sign, featuring bats, a full moon, twinkling stars, and a written greeting. 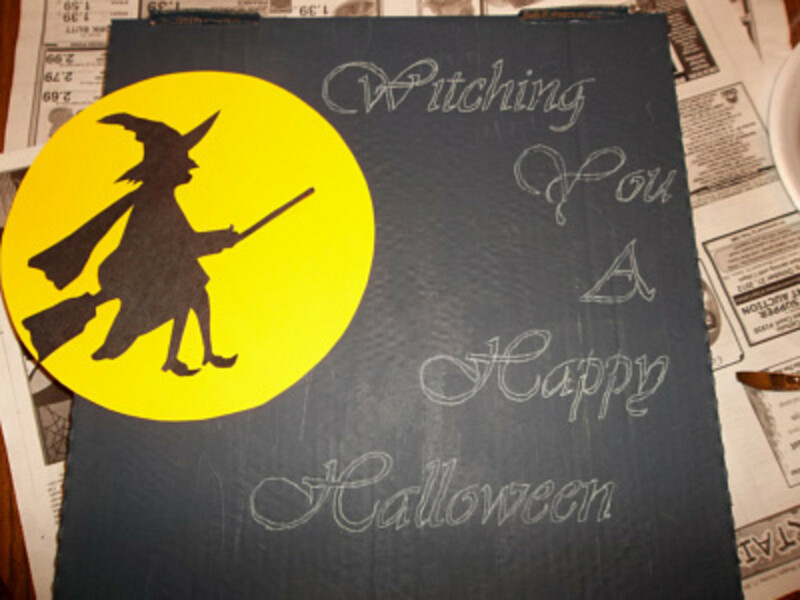 This pizza box Halloween greeting, which reads, "Witching You a Happy Halloween," may be just the project you are looking for. 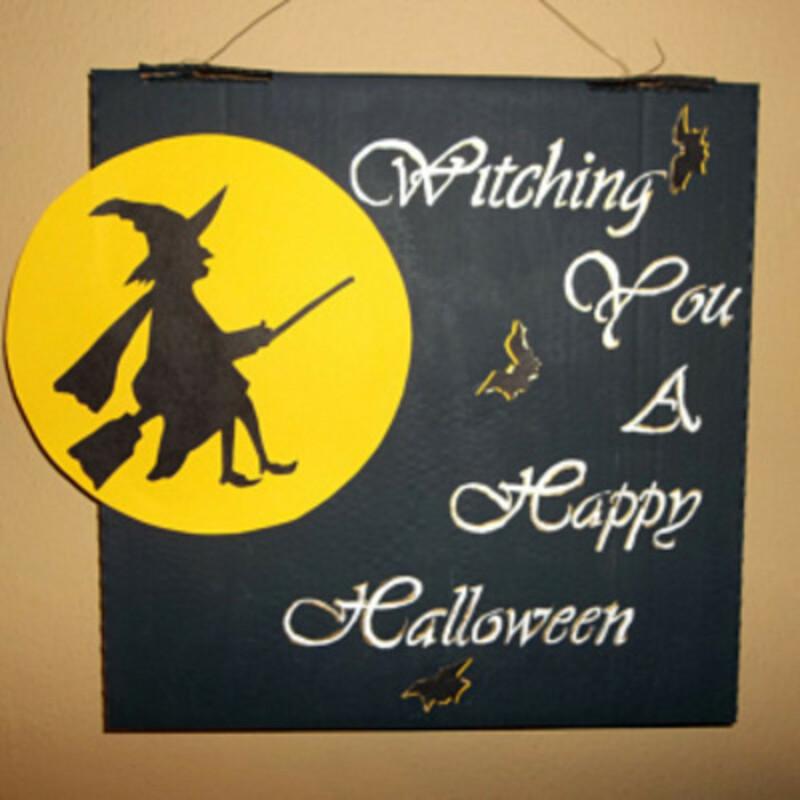 The best part of making this witch greeting is that you'll have to order pizza to get the box. 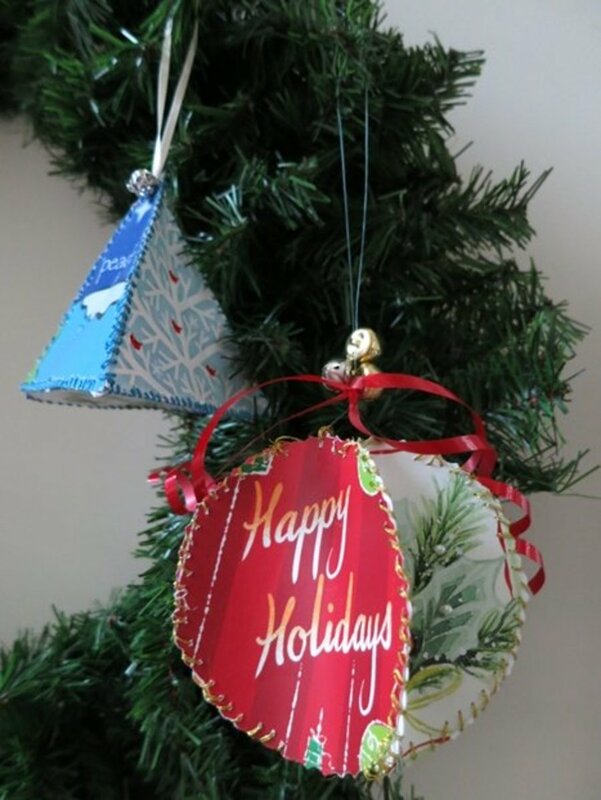 Talk about a great craft idea! 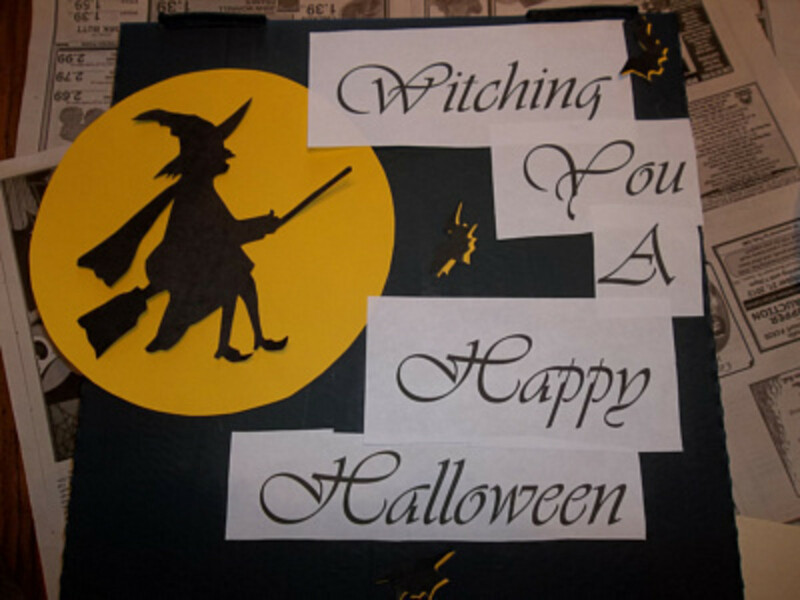 Print out the witch silhouette copy and the greeting copy. Draw a 9" circle on yellow construction paper. 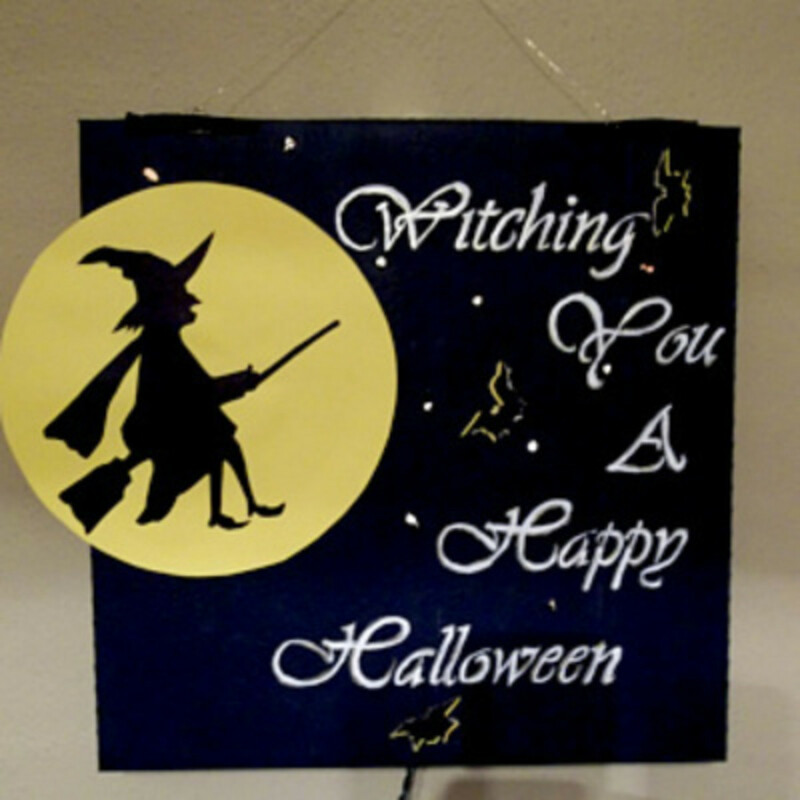 Cut out the witch from black construction paper. Layer a piece of black and one of yellow paper for cutting out the bats. Cut apart the greeting words. Arrange your pieces on the painted pizza box. 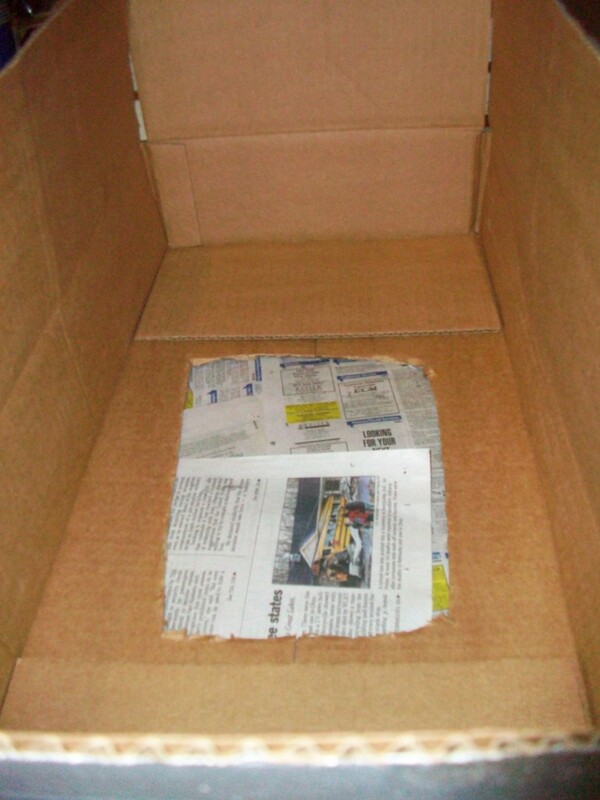 The open end of the box should be to the top. 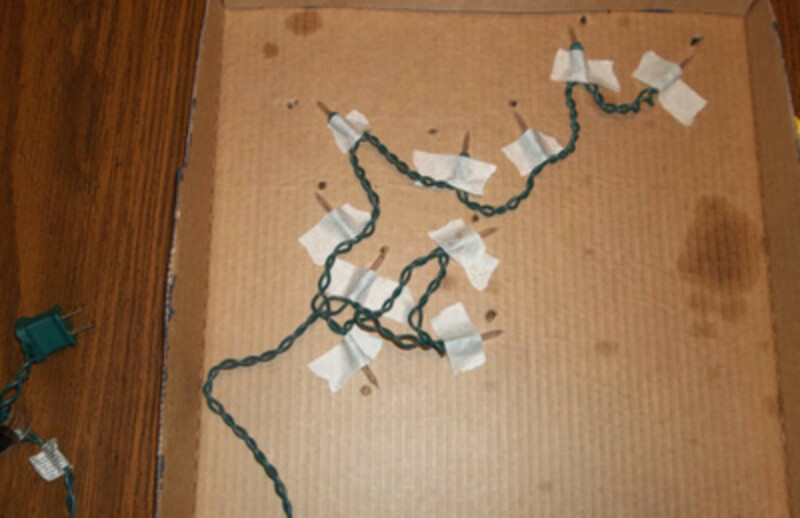 Use white or light colored wax tracing paper to trace the greeting on the painted pizza box. Using the #0 round brush, paint the greeting over the traced letters. Paint the greeting with white paint. I added a line of yellow alongside the white for a shadow effect, but it's hard to see. 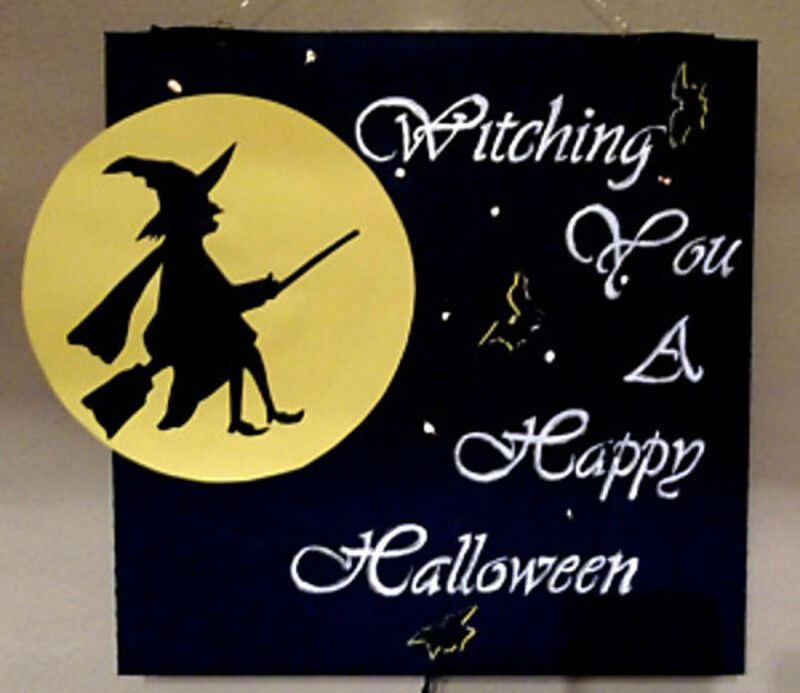 Glue the witch silhouette to the round moon shape. Glue the black bat shape to the yellow bat shape, off setting a bit, and then glue the bats to the box. The yellow makes the black bats show against the dark background of the box. I shadowed my white letters with a bit of gold paint...this is optional. 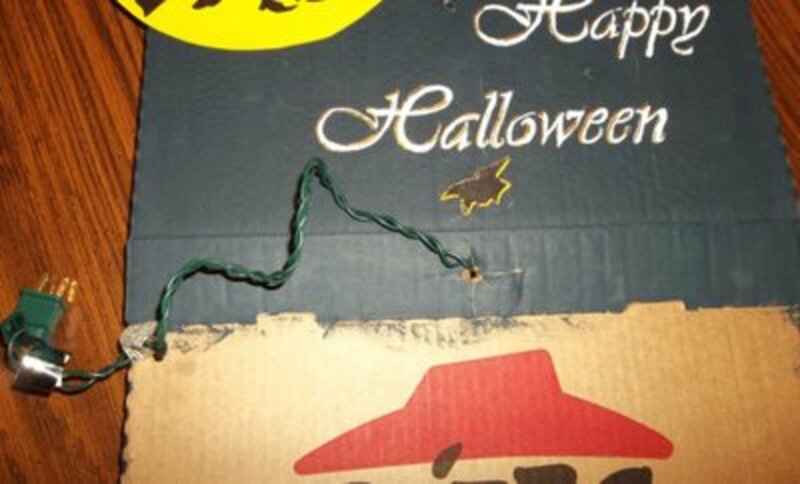 Thread a piece of wire or a cord through the top of the box for hanging the witch's greeting. 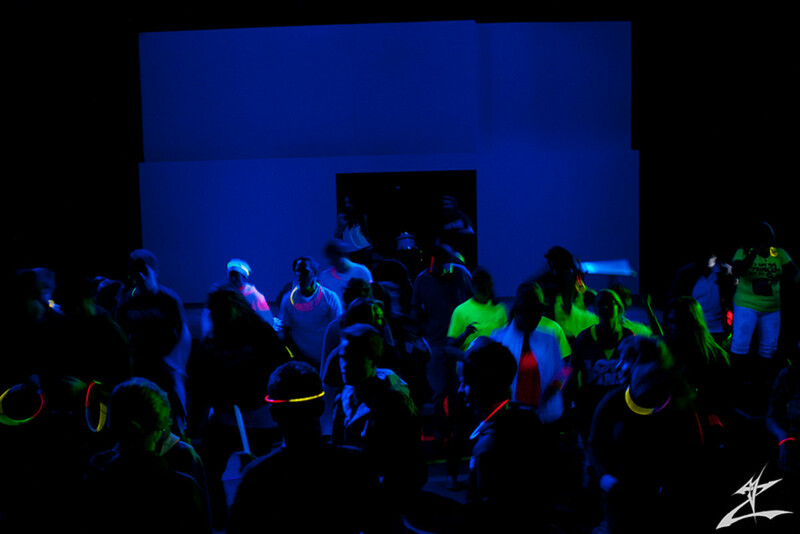 You can be finished now if you don't want to use lights. Using the tip of scissors, punch ten holes in the box for stars. I touched up around the holes with a bit of the blue paint. Position the lights near the holes and tape them down. It works better to use freezer tape to tape the lights down. Scotch tape isn't strong enough. 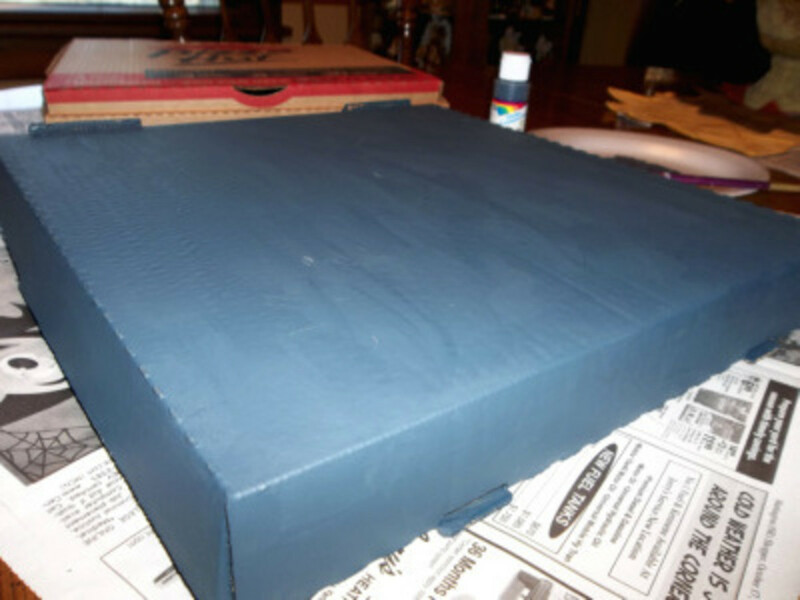 Make a crosscut in the center bottom of the pizza box. Thread the plug through the hole. 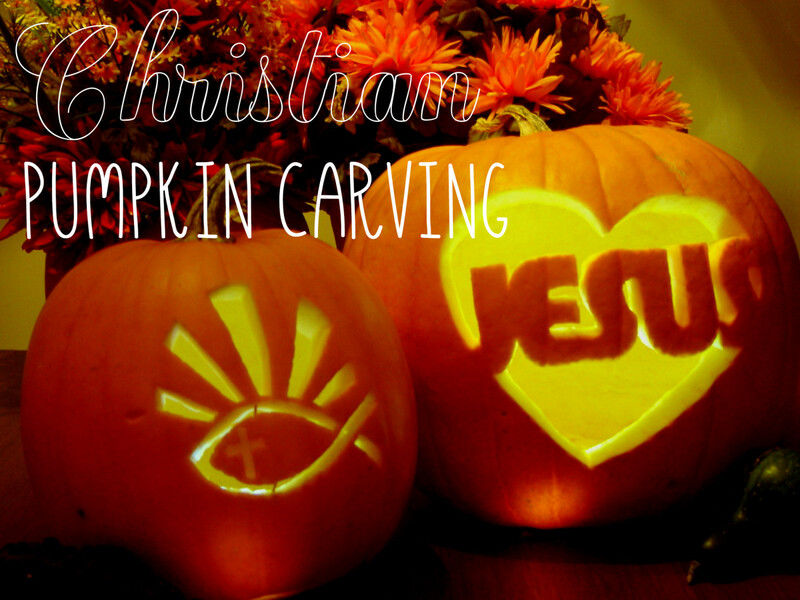 You're finished and can now enjoy your lighted Halloween greeting. Wasn't that easy? I think you'll really like this project. 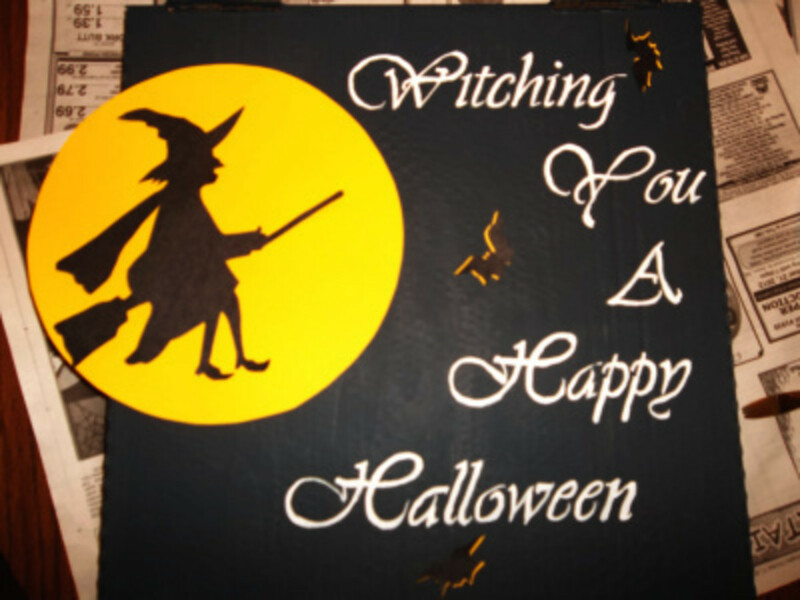 Would you make a Halloween greeting like this? 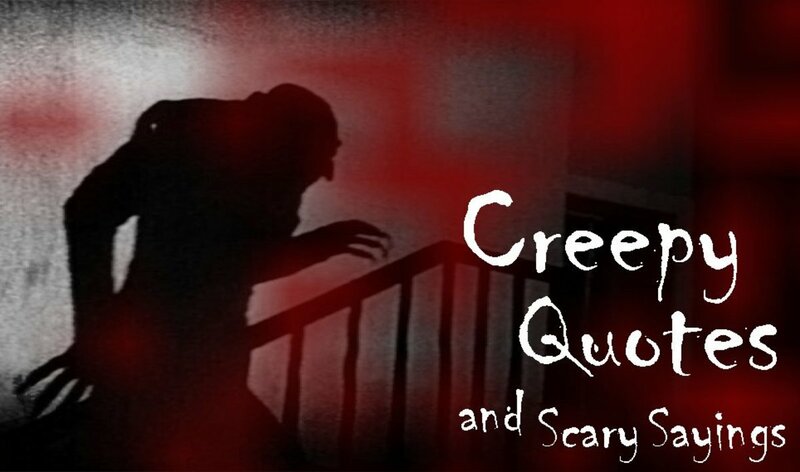 - or leave a comment.